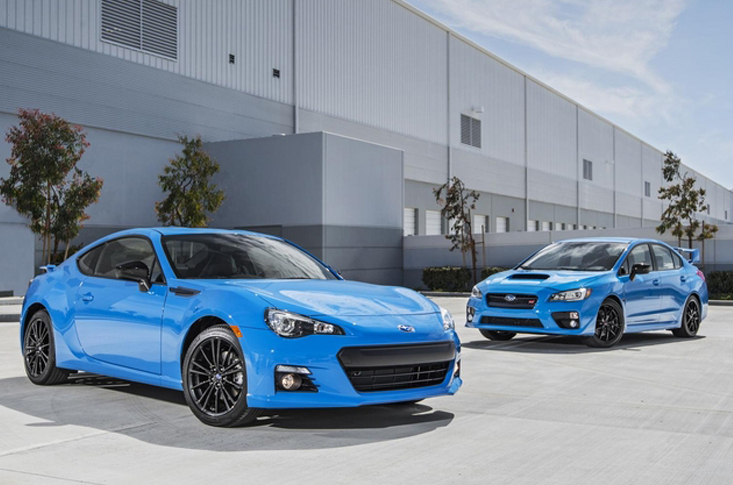 The Subaru BRZ series is a blue flame backed by Subaru boxer engines and now it is getting even bluish with the HyperBlue limited trim. It is limited to only 500 units and wears a new shade of blue. The all new Subaru BRZ HyperBlue has a new hyper blue colour and 17-inch wheels. All the exterior badges are painted as black to make them prominent. Interior has alike changes with accent stitching and Subaru logo on the seats. If someone dearly loves the BRZ series and likes the blue from its entire colour scheme then there is nothing best to buy expect a 2016 Subaru BRZ HyperBlue. 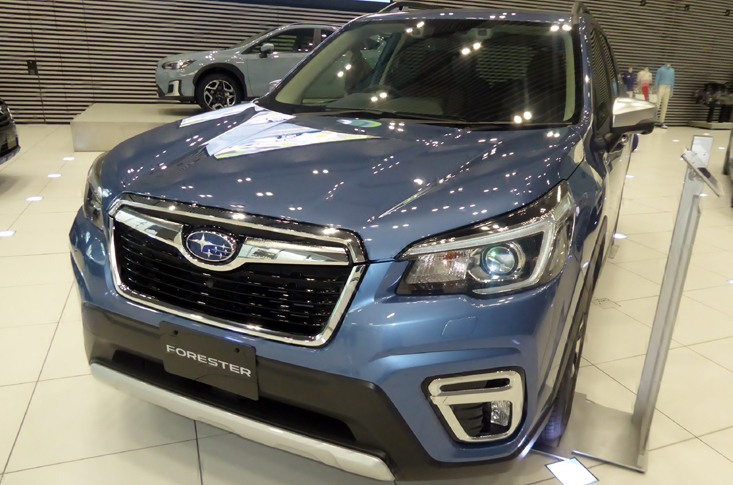 This blue beauty also offers Subaru’s most modern Starlink infotainment system as well and there is nothing more attractive inside the cabin than a naked rear-view mirror, yes it is a frameless mirror looks just stunning. It could be explained in just a single word, “lovely”. It has a great chassis, uses rear-wheel drive system to offer unlimited fun at legal road speeds. It has plenty of power to deliver maximum and goes with the weight of the BRZ. The mighty boxer engine delivers 200 horsepower that makes the riding experience even charming than any other car. Peak horsepower starts flowing from 7,000rpm and is backed by a full torque of 151 lb-ft.
Any competition in the market? There is nothing even parallel to this limited edition HyperBlue. It has a steering response only second to the Mazda Miata. The lightness of this beauty is actually the bonus point in this limited trim and it accurately communicates through the wheels. People love a car that works so seamlessly with the driver and Subaru loves to manufacture the passion.